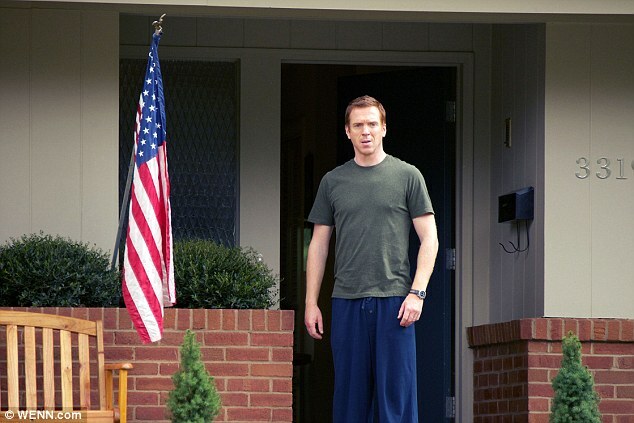 Do it Like Damian Lewis: HELP Raise Awareness for EB on Rare Disease Day! Author DamianistaPosted on February 27, 2019 February 28, 2019 Categories PhilanthropyTags Butterfly Brunch Club, Cure EB, EB Awareness, EB Pop, Epidermolysis Bullosa, GFI Charity Day, Nicholas Brody, RDEB, Recessive Dystrophic Epidermolysis Bullosa, Sohana Collins, Top Moments 2018Leave a comment on Do it Like Damian Lewis: HELP Raise Awareness for EB on Rare Disease Day! Welcome to Damian’s Birthday Party! Happy Birthday, Damian! You make 48 look so damn good and so we have decided to come up with that many reasons to love you! ENJOY!